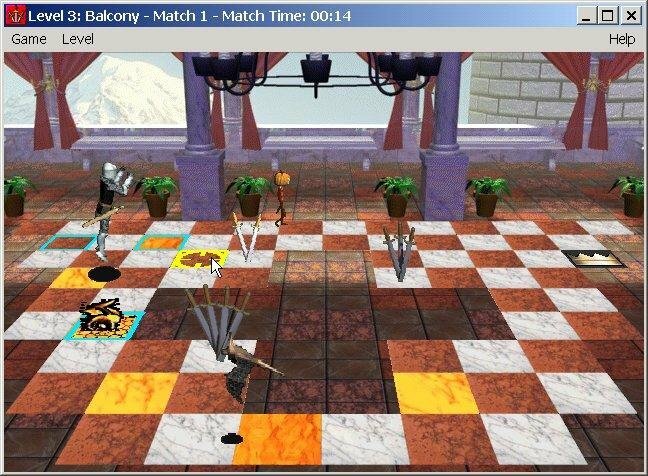 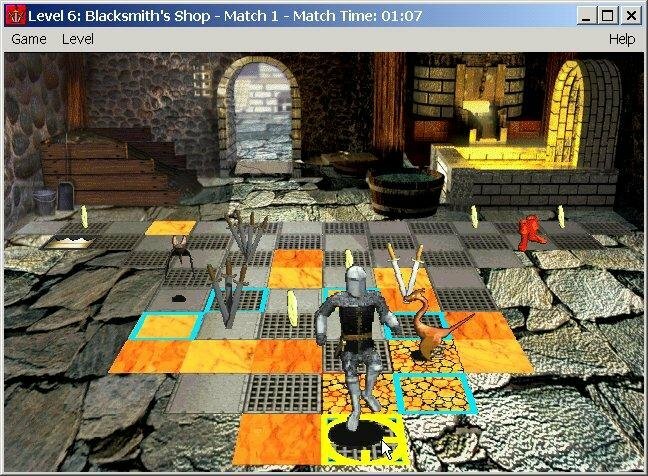 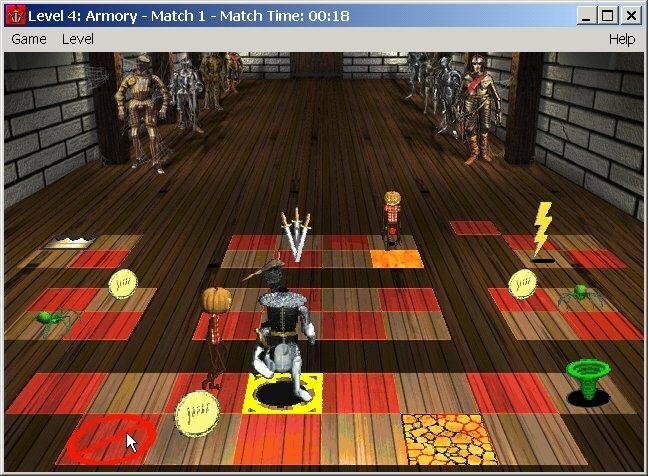 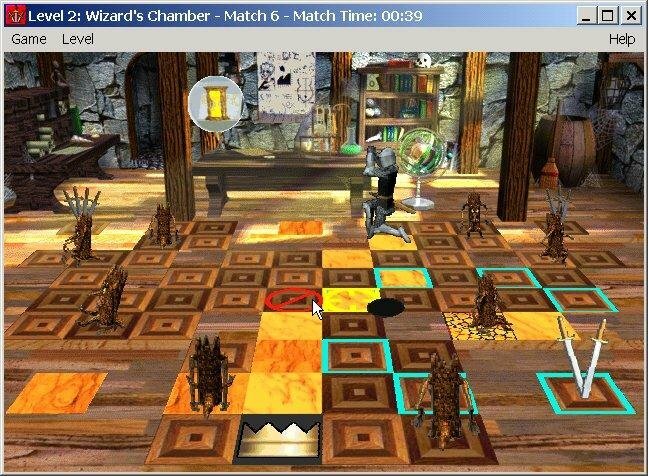 In Spectrum HoloByte’s board / puzzle game, Knight Moves, the age-old challenge of chess has been taken into new territory with the addition of a healthy dose of action. 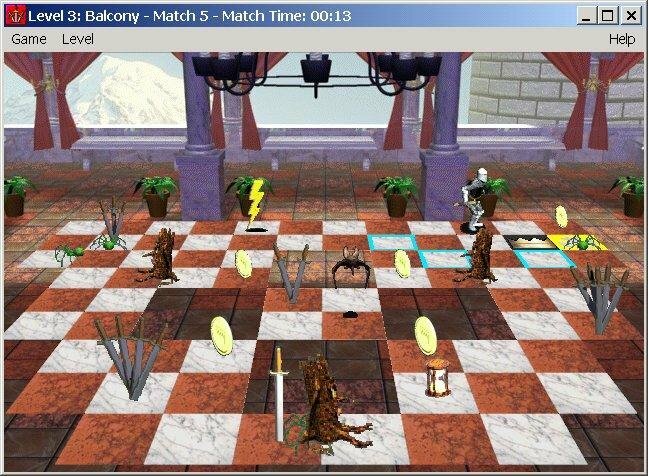 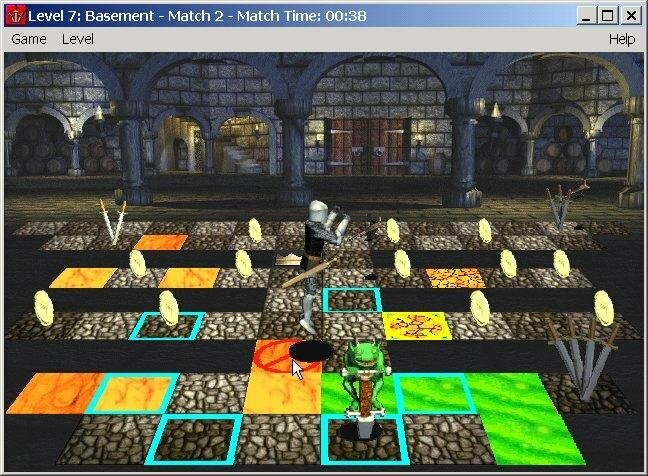 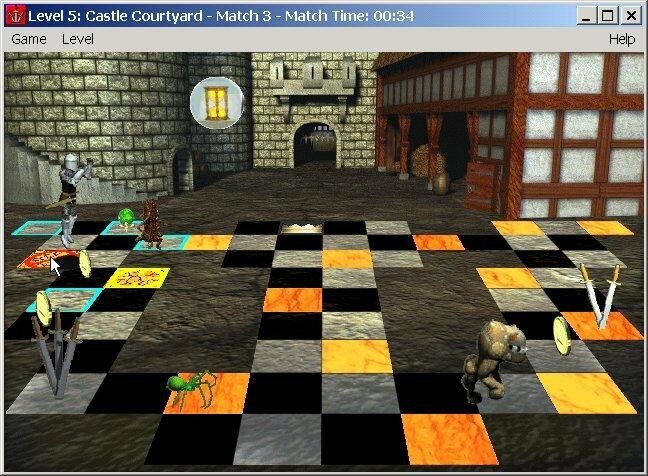 Knight Moves challenges you to control an animated knight who leaps around a chessboard stocked with enemies, hazards, and power-ups. 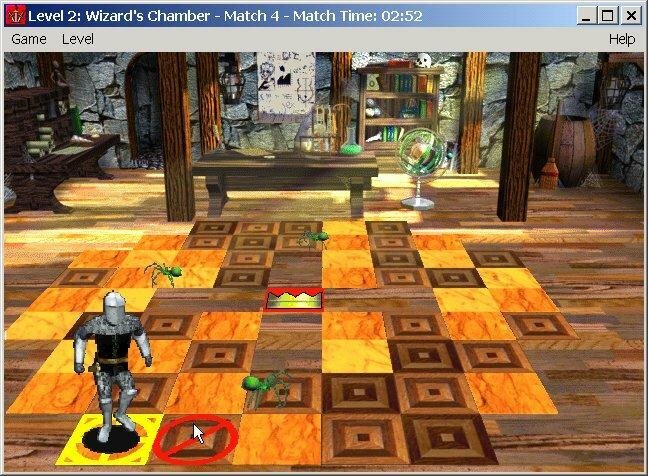 Your knight can only move in L-shaped patterns, as it would in chess, which means you’ll need to plan ahead if you’re going to avoid the hazards and collect the treasures. 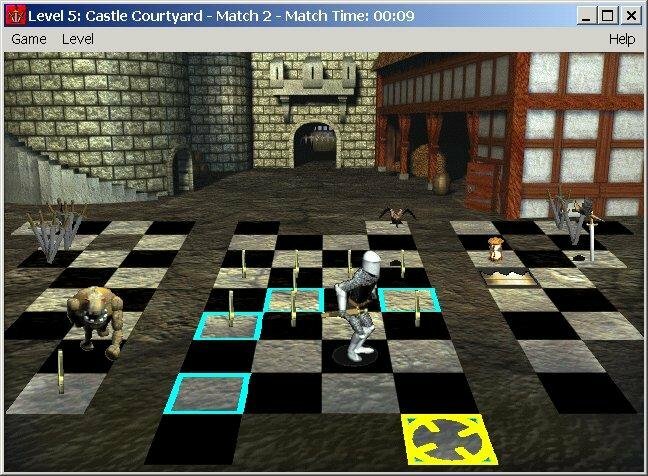 And, unlike chess, Knight Moves doesn’t let you ponder your move for hours; the knight is constantly in motion, so you have only seconds to choose its next target square. 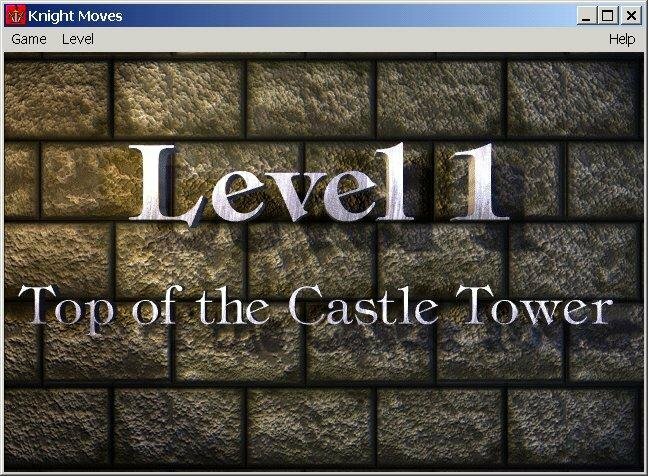 If this basic formula sounds familiar — abstract, spatial thinking backed by quick reflexes — it should, because the game is based on an idea by Alexey Pajitnov, the creator of Tetris. 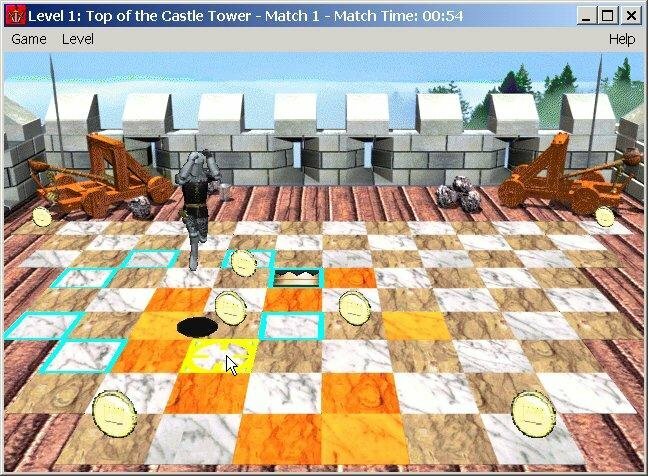 But Tetris is a hard act to follow, and Knight Moves doesn’t have quite the same appeal. 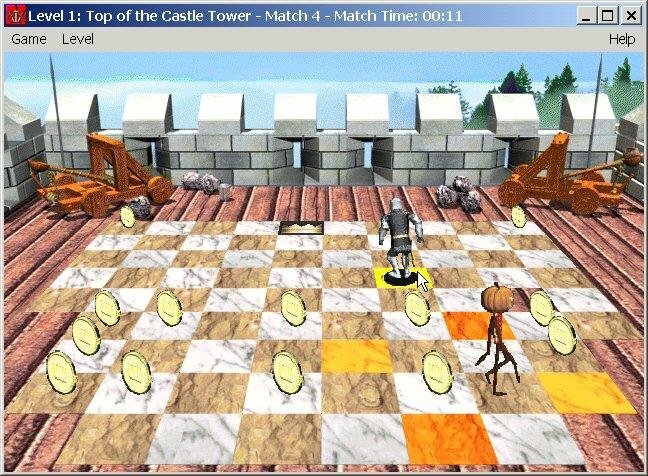 For one thing, the game takes place on a three-dimensional board rather than a flat screen; as you move around the playing field, parts of it are always hidden as some sprites move in front of others. 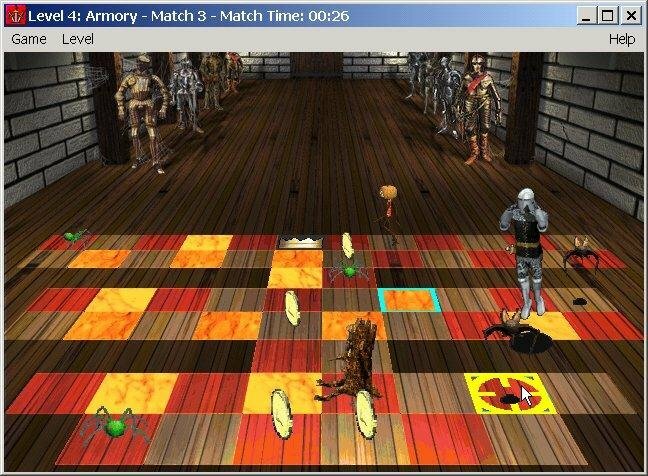 This makes the knight harder to control than it should be, since you can’t always see where you’re sending it. 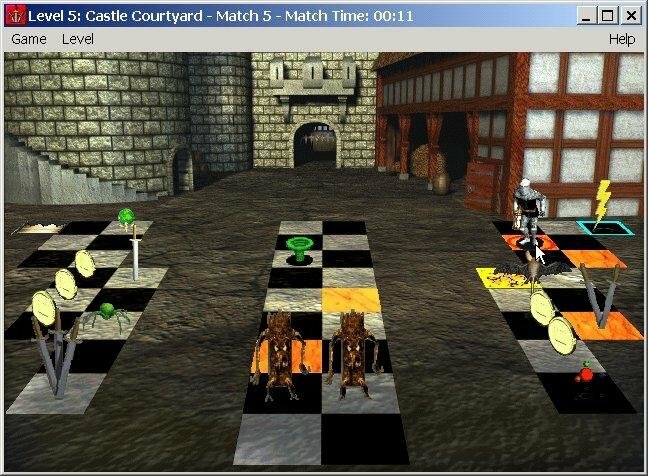 Constant play of Knight Moves might be of some small help in your chess game, since the knight is the hardest chess piece to learn to use effectively. 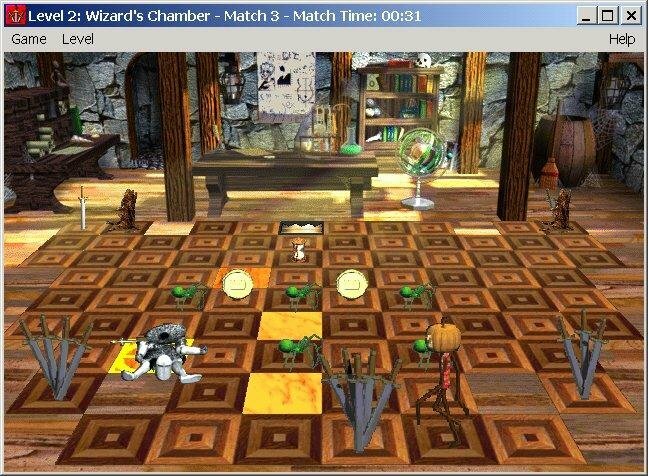 But as an action/puzzle game, this one is more forgettable than fun, providing only modest challenge to avid puzzlers and frustration to novices.